Inspired by the True Story. The night before the infamous Challenger disaster in 1986, a hot-headed engineer leads a desperate race against the clock to stop the shuttle’s launch, subsequent cover up and whistleblowing. 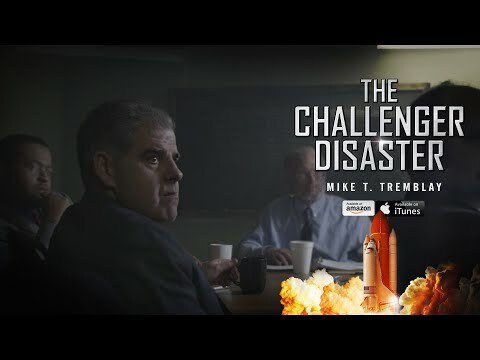 The Challenger Disaster was released on Cinema and VOD 90d ago in the US. Notify me when The Challenger Disaster is available.